National Workshop on Some selected issues in Information and Communication Technology - 19th Session. 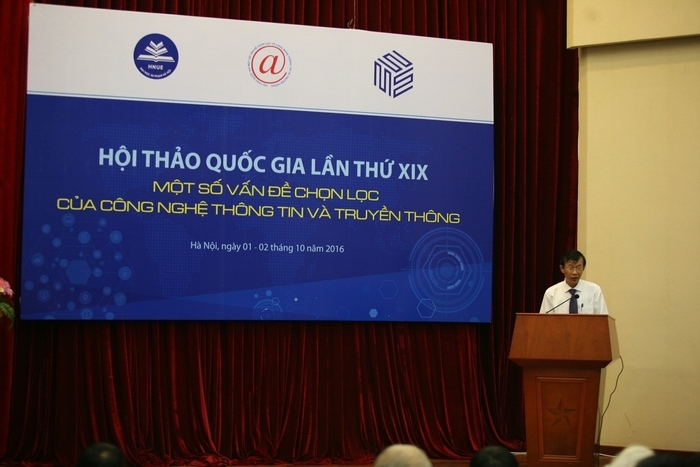 On 1-2/10/2016, Faculty of Information Technology, Hanoi National University of Education in cooperation with Vietnam Academy of Science and Technology organized the National Workshop on "Some selected issues of Information and Communication Technology - 19th session"
This workshop is a prestigious annually-held forum that brings together scientists working in research, development, management and teaching sections in the field of information and communication technology, in universities and research facilities throughout the nation. 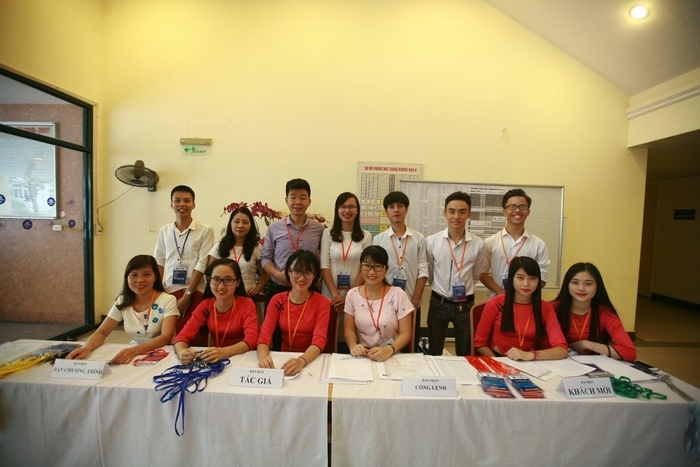 This event is also one of the activities to celebrate the 65th anniversary of establishment of Hanoi National University of Education. 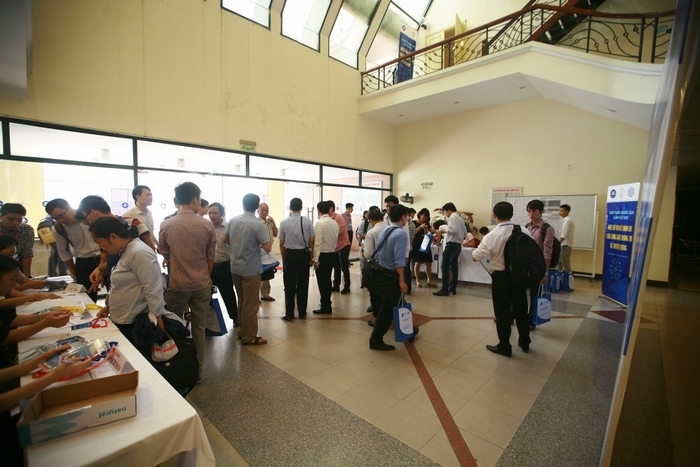 Compared to the previous 18 workshops, this year's attained distinctive features which focused on improving the quality so as to strive for organizational standards and peer reviews in international conferences. 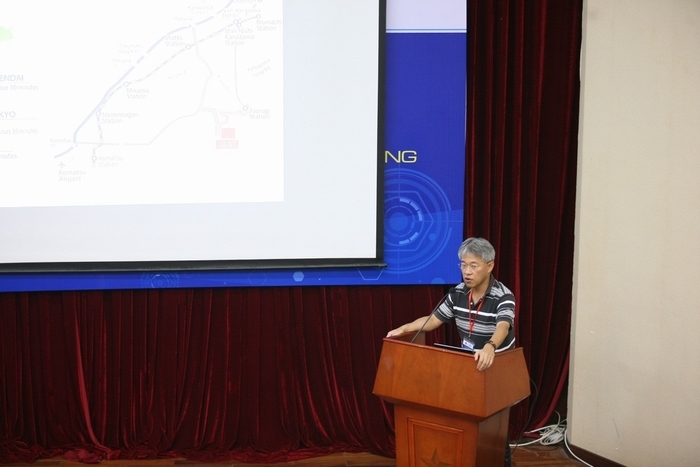 There were 62 reports published in the proceedings and presented at the workshop. 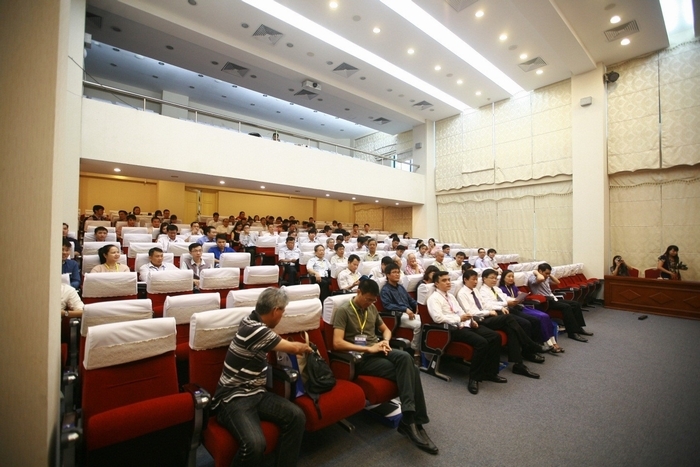 The reports indicated all sections of Information Technology in the areas of basic research, application development, training and management, which were distributed on the following main topics, namely intelligent system, E-learning, distance learning, language acquisition, integrated systems, information security, software technology, etc. Most noticeably of all, there were two reports from Japan Advanced Institute of Science and Technology. 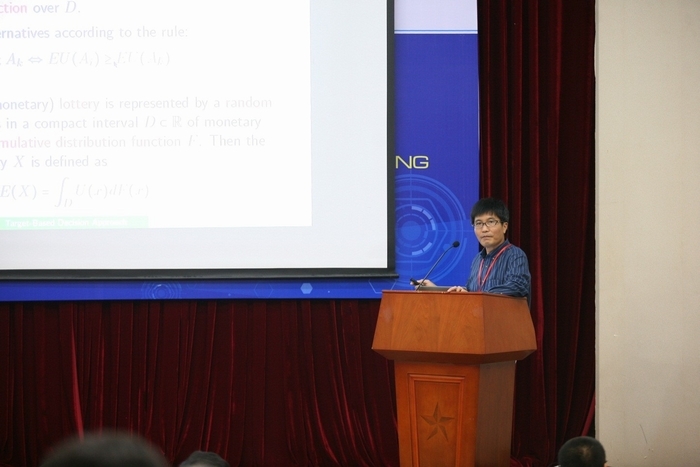 Prof. Toshiaki Aoki presented on software validation methods in cars, Prof.Van-Nam Huynh presented personalization ranking: a directional approach. 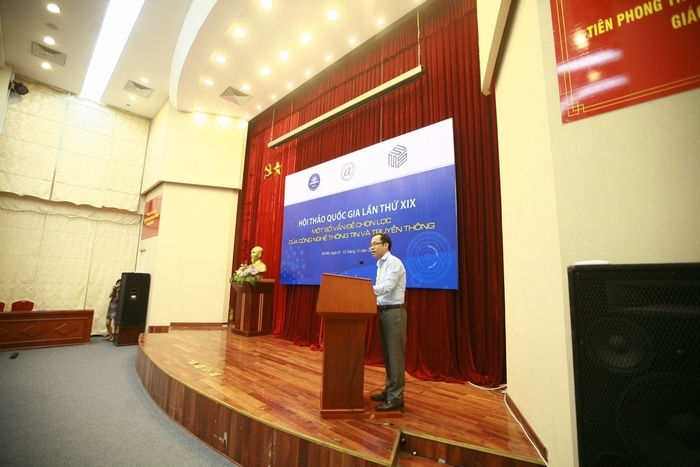 On behalf of the host, Faculty of Information Technology, Hanoi National University of Education has fulfilled an excellent work as well as professional contributions to the workshop, leaving a profound impression on the participants.